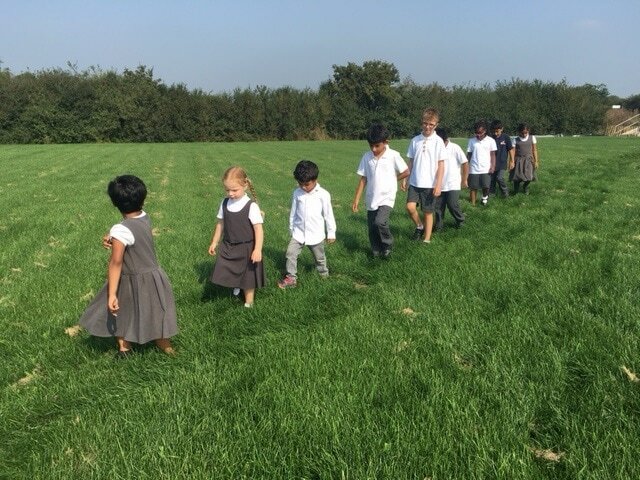 This encompasses social, moral, spiritual and cultural growth and we believe maintaining an environment in which every member of the school is able to achieve success and fulfilment. High expectations and consistency of progress and achievement for all pupils is embedded throughout our school, irrespective of gender, race, culture or socio-economic background, and this is enhanced further by ensuring Pupil Premium is used to maximum effect. At Whitehouse Primary School we endeavour to ensure any child who meets the criteria for the pupil premium funding allocated to the school is given targeted and strategic support to learn as effectively as possible. As our school grows, our approach will evolve and adapt over time to reflect the effectiveness of the funding allocation and the profile of each cohort. Research by NFER, DFE and Sutton Trust/EEF Teaching and Learning Toolkit has informed our approach. 6% (13) pupils are eligible for the pupil premium grant. Is your child eligible for free school meals/pupil premium funding? The system is quick and simple to use and can be accessed via a smartphone or hand held device. If you qualify, you will receive a reference number that you simply bring in and show us at school to start receiving meals and the school can receive additional funding to support your child.